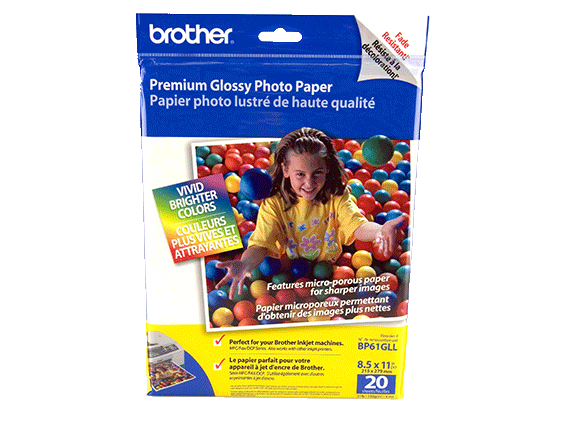 Color Inkjet All-in-One for your Home or Home Office If you're looking for an easy-to-use, economical color inkjet all-in-one that won't waste valuable workspace, the Brother™ Work Smart™ Series MFC-J285DW may be exactly what you need. 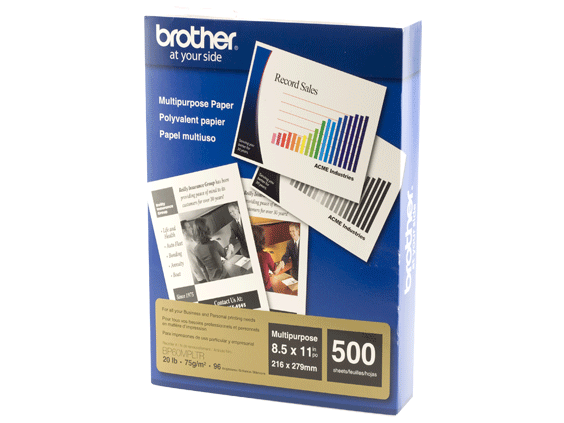 In addition to its budget-friendly purchase price, it offers a lower total cost of operation thanks to high-yield replacement ink cartridges‡ and paper-saving duplex printing. Features like the intuitive 1.8" TouchScreen Display with Touch Panel, wireless setup assistant, mobile device printing‡, and free Brother Cloud Apps‡ make this all-in-one an excellent choice for your home/home office. Intuitive 1.8" TouchScreen Display plus TouchPanel. TouchPanel allows you to only see the keys you need. Fast print speeds up to 33ppm black and 27ppm color. ISO print speeds up to 12 ppm black and 10 ppm color (ISO/IEC 24734)‡. Help save paper with automatic duplex (2-sided) printing. Easy to Use 1.8" TouchScreen Display plus Touchpanel. ToucnPanel only shows the keys you need.